Help your visitors find what they are looking for. Whether it is a store, a deal, a person or a service, being lost is definitely not fun and directly impacts the number of returning visitors. 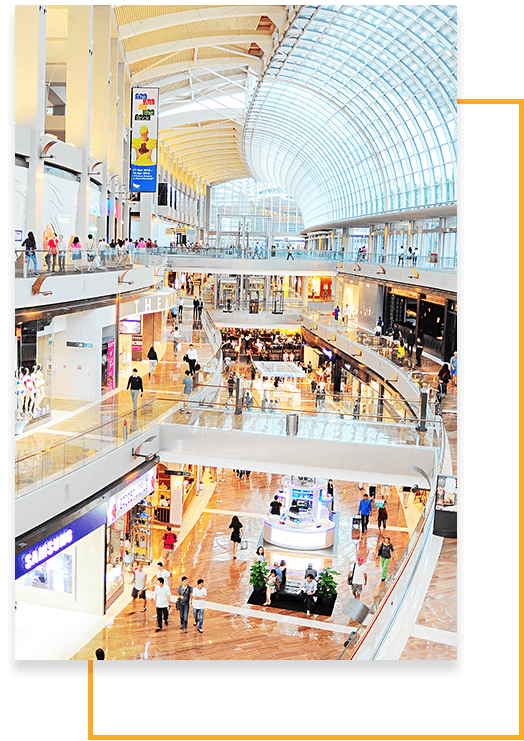 Our solution is designed with malls in mind and is meant to create hip & savvy mall brands. Today, hospitals may purchase 10% to 20% more portable equipment than actually required for operational needs, so that staff may find it when needed. 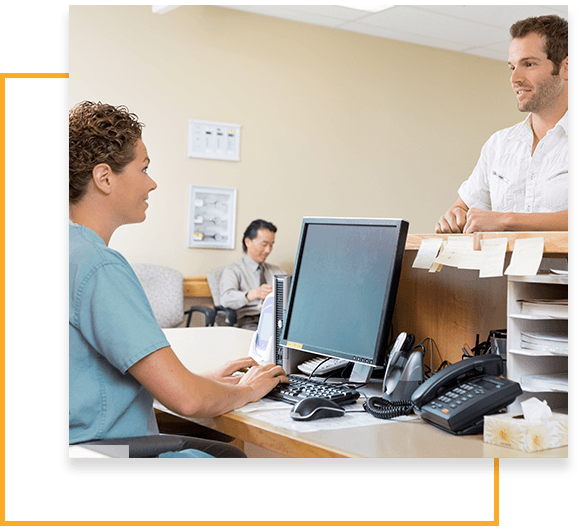 “Where is it?” OR “have you seen it” questions can be addressed through a properly deployed RTLS system. However, every healthcare facility has its unique challenges which must be understood and addressed to yield optimal results. 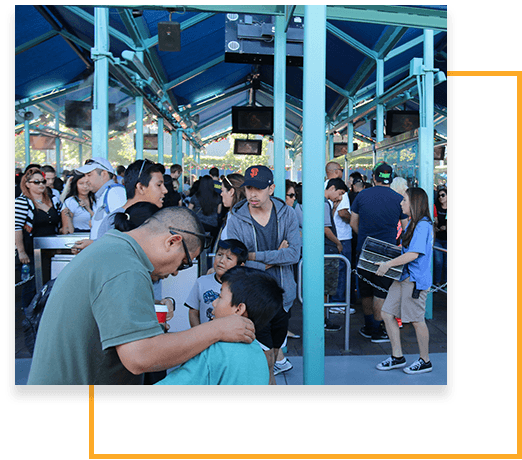 This highlights the need to work with a partner who has the depth and breadth of knowledge in RTLS systems, which is key to delivering a successful solution. PenguinIN platform is fully customized to our customers’ needs. We work to address challenges that include facility layout, budget, existing infrastructure/processes and even culture. Benefits you expect to reap from our solution include asset management (locating equipment and staff), wayfinding (e.g. guiding patient and visitor, car locating) and analytics (e.g. dwell times and asset utilization). Make sense of data and use it to better improve your business. Whether you are trying to understand how many visitors pass by a particular location, the time distribution of their arrival and dwell times, asset utilization, or any other data related questions, our business analytics engine will provide valuable insights which are customizable for your needs. Airports are notorious for creating stressful experience for travelers, facility managers and airline officers. Delayed flights, missing passengers, lost luggage, and long queues are some of the daily encounters at airports. 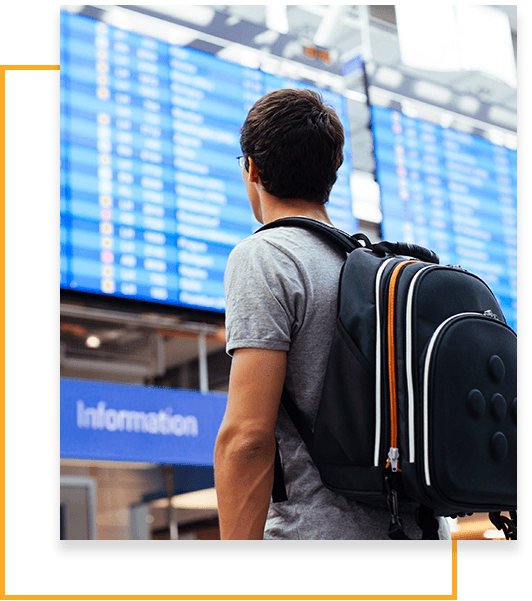 PenguinIN solution provides a real-time location system that addresses some of the most common airport problems while empowering travelers and operators with information and tools to improve their experience. While having myriad of choices, travelers are scheduling their travels around poorly managed airports and taking their business to those who achieve minimum hassle experience. PenguinIN's solution leverages and augments existing Wi-Fi infrastructure which already exists in most airports to deliver a real-time location system with high accuracy. Campuses can be a nightmare to navigate through. 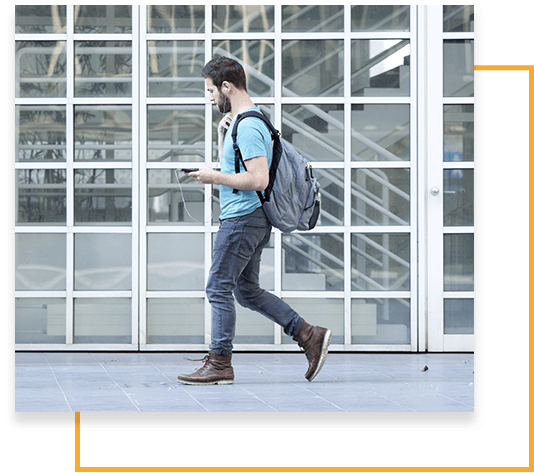 PenguinIN platform provides turn-by-turn instructions for students and staff to find their next destination. With contextual searching (e.g. Physics 101 instead of room GB-701), one can easily find their destination. As the generation growing up with social media is now entering institutes of higher education, the demand for social connectedness is greater than ever before. The PenguinIN platform makes available the location of friends who opt-in to share their location with their social circle. This neat feature is clear sign of progressive institutes who adapt to the needs of their students.